Choosing essential oils for sensitive kids and adults can be a challenge. When choosing essential oils for sensitive kids It is important the scent is not too strong or unpleasant. If in any doubt start with very smaller doses. In-fact if you know the child has an extreme heightened sense of smell, start even lower doses than the recommended below. If your child has a specific condition it is vital to check the properties and contra-indications of essential oils. Ensure all essential oils are 100% pure and of highest grade for best results. NYR Organics is just one company. I would recommend Always dilute essential oils with an appropriate carrier oil or water, do not apply directly to skin especially on children, babies or infants. Only use recommended dose for specific age and do not use oils not suitable for infants. Massage Blend For Babies: A dilution of 0ne drop to 15 ml carrier oil is the approx recommended dose for infants. But if your baby is sensitive I would recommend one drop to 20 ml. Once diluted in a carrier oil, essential oils can be used to gently massage your baby. Massage Blend For Infants And Children 1- 6 Years: A dilution of 0ne to three drops to 15 ml carrier oil. 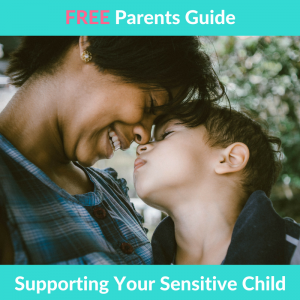 But if your child is sensitive I would recommend two drops to 20 ml. 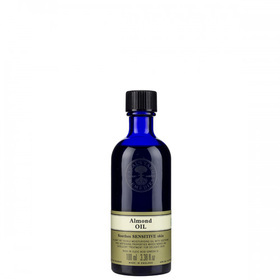 Massage Blend For 7- 12 Years: A dilution of three to five drops to 15 ml carrier oil. But if your child is sensitive I would recommend two to three drops to 20 ml. Essentials Oils For Bath: For babies and sensitive kids it is actually much safer to dilute the essential oils into a water soluble vegetable oil such as glycerin. But can be added directly simply make sure you run the water and disperse the essential oils into the water. Mandarin is another extremely calming and soothing essential oil, helpful for colic, digestive issues and as a general uplifting but relaxing essential oil for sensitive kids. Popular essential oil for sensitive kids as it has a much lighter scent than most essential oils. 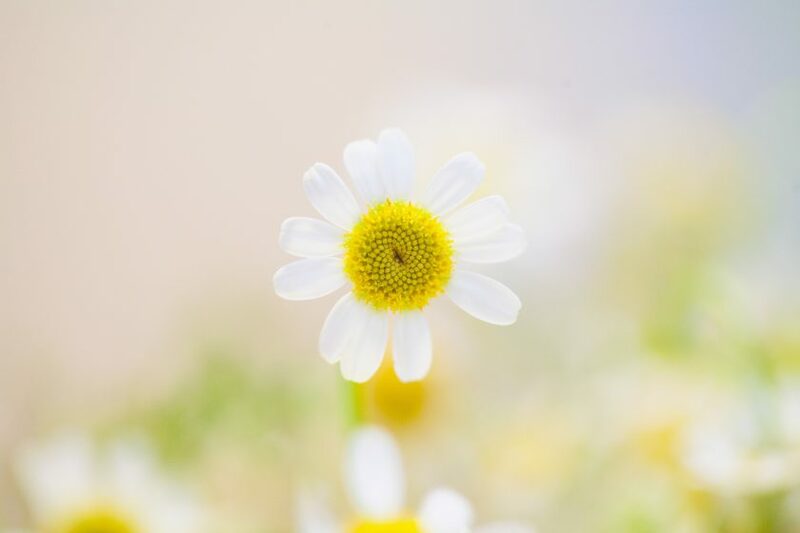 Chamomile is extremely soothing and one of the very few pure essentials used on young children eg, infants where it is used in very very low percentages so dilute, dilute, dilute. Relaxing, helpful for sleep, helpful for soothing sore muscles. It does have a strange aroma but the benefits powerfully out way the scent, can be blended with Lavender or Mandarin. Other than the essential oils above there are various pure essential oils that can support HSP’s in different ways. Essentials have various therapeutic, physiological and psychological properties. The oils below are suited more to adults and children over 12 years. a deeply meditating and grounding essential oil for HSP’s can help reduce insecurity, panic attacks, paranoia and nerves. More a masculine type of scent.. Not suitable for babies or infants. Sandalwood is another ground essential oil, specifically useful for those emotionally sensitive, insecurity, listless, dread and worry. Not suitable for infants, bables or children. It has a woody masculine scent. is an extremely relaxing essential oil that can can help reduce anger challenges, impatience, nightmares,rigidity, fear of people, guilt. Especially as many HSP’s are highly empathic and suffer from unfounded guilt, fear of others and people pleasing. Not suitable for babies, infants or children.